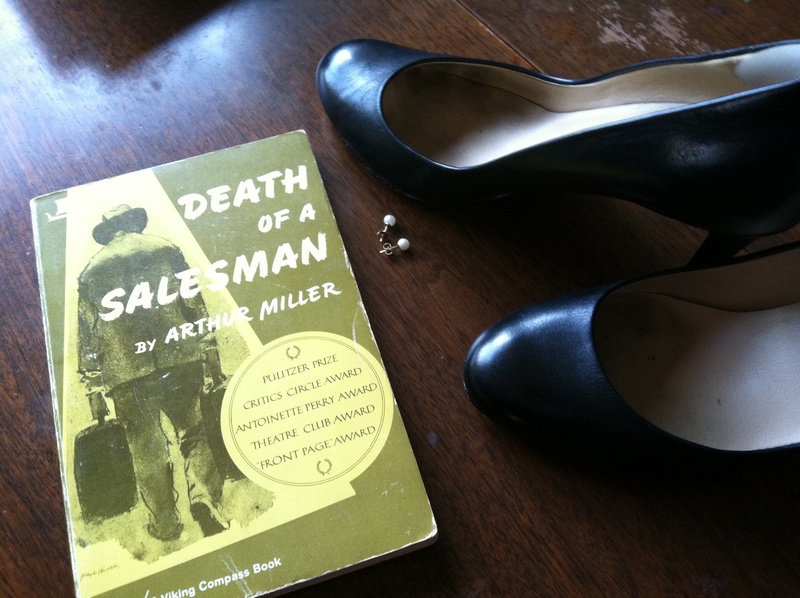 I’m delighted to announce that I’ll be joining ReAct’s cast of Death of A Salesman by Arthur Miller for a fully-staged reading presentation this Sunday at the Elliot Bay Book Company. If you’d like to make a seat reservation ahead of time, please visit Brown Paper Tickets. This cast includes some incredible Seattle talent, and I’m enormously pleased to be learning from and enjoying their skills. See the sidebar to the right for details! Posted in Staged Readings and tagged as arthur miller, react.